The $350 bln pension fund may hire a manager of China’s forex reserves as its next investment boss. His China knowledge would be a plus. Nativists may howl. But Ben Meng trained on Wall Street and ran asset allocation at CalPERS. That’s what makes him a good pick for the job. 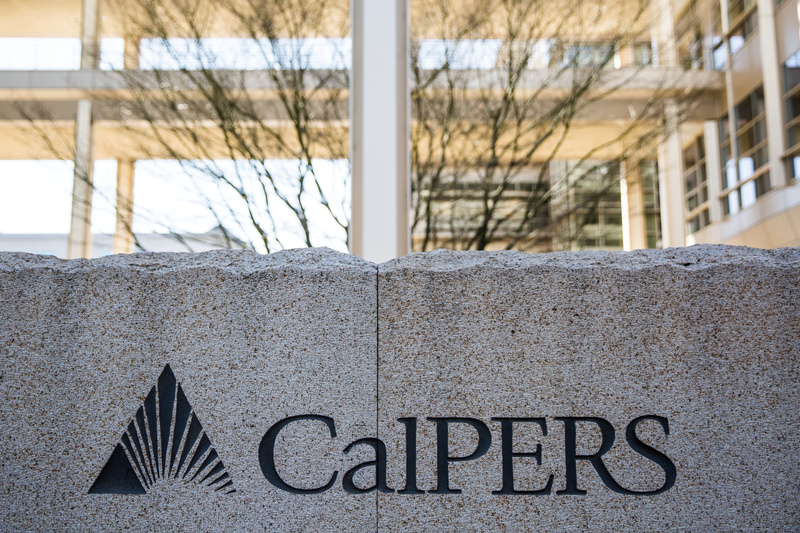 A view of California Public Employees' Retirement System (CalPERS) headquarters in Sacramento, California, U.S. February 14, 2017. A senior official with China’s State Administration of Foreign Exchange is the leading candidate to become the next chief investment officer at the California Public Employees’ Retirement System, the Wall Street Journal reported on Sept. 19. Ben Meng is deputy CIO of SAFE, the central bank arm that manages China’s more than $3 trillion in foreign-currency reserves. He has worked on Wall Street and served as a portfolio manager and head of asset allocation at CalPERS earlier this decade before going to China.